In 2014, things were changing at Cadillac. The brand has brought on Johan de Nysschen, who famously led Audi to become a worldwide luxury powerhouse and it was hailed as the luxury division’s true new beginning. But we have to make one thing clear: Mr. de Nysschen did not concoct the plan to move Cadillac to New York City. Instead, that was actually General Motors itself. Automotive News (subscription required) highlighted the fact the NYC move was made ahead of de Nysschen’s appointment in August 2014. The South African executive merely executed the plan. But, de Nysschen owned the plan and put his stamp on Cadillac for good after planting roots in NYC. Through his tenure, he oversaw some good, and some bad for the luxury brand in its Manhattan-based headquarters. The often-hyped “Dare Greatly” campaign came to be, but mostly flunked; de Nysschen gave his seal of approval on a 10-year turnaround plan for the brand; and Book by Cadillac became one of the first car-subscription services on the market. 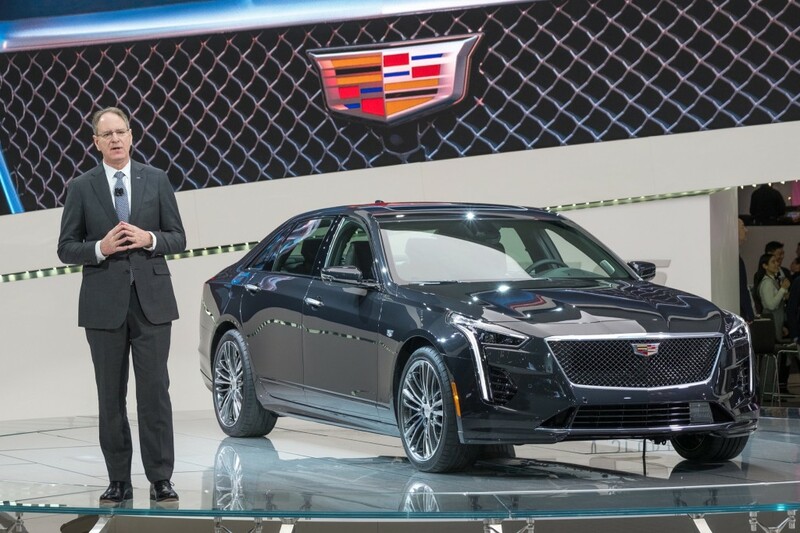 The move also did good things for Cadillac employees and the NYC location attracted talent that wouldn’t have considered a 100-plus-year-old automotive brand in Detroit, Michigan. But, GM couldn’t swallow the idea of giving Cadillac too much freedom. That was especially true as the brand gears up to launch a new vehicle every six months through 2020. 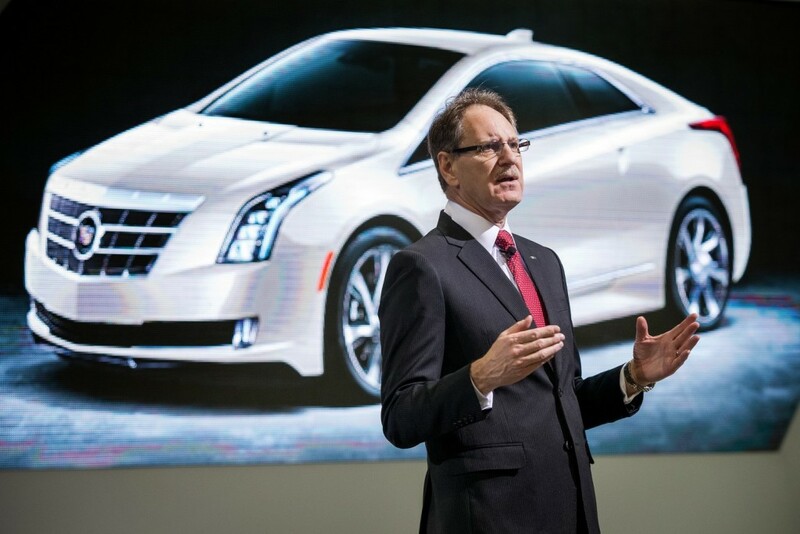 GM put the clamps on the brand before Cadillac turned drunk on autonomy, though that would likely never have happened now that Steve Carlisle is at the helm. Yes, de Nysschen did a lot of things with Cadillac during roughly four years on the job, but NYC wasn’t his idea. However, we’ll give the former embattled executive credit for owning the move and everything that came out of the SoHo office. The doings will forever be known as the de Nysschen era. Take that with a grain of salt. GM has always claimed that the move would have happened without JdN, but…..not really. Let’s see the apologies from folks down here! Let’s see the “well I just didn’t know that, so all my comments saying this guy “just wanted a better after-work lifestyle and didn’t care about Caddy” were just simply totally wrong, oh dear”. When will they own up to the fact they were lied to and triggered on the lie. When will they admit to being triggered like idiots? Let’s see the apologies from the folks who wrote “this guy isn’t American and he wants to destroy American Cadillac”. What we are going to see here is that people who yell accusations without all the facts NEVER apologize afterwards, NEVER own up to their own dumbness, NEVER accept that not every word they think is true. The folks who hated on De Nysschen are just going to keep on hating him, keep on blaming him, keep on dumbing themselves down to believe only their own beliefs. Reality-based Apologies? Those are for WEAKLINGS! And the people who hated de Nysschen are NOT WEAK! They’re SO STRONG even their heads are full of muscle!!! >>Let’s see the apologies from folks down here! The question isn’t who decided to move the HQ, but who decided to move the HQ AGAIN. Even if going back to Detroit was a decision made before JDN left that doesn’t mean he was on board or approved if it either as he is no longer at Cadillac partly due to having different ideas on what it needed. Old Trombone – your last post shows you are definitely guilty of what you are also condemming. To make it clear, I think getting rid of Johan was a big mistake. I certainly wouldn’t knock or insult anyone who disagrees with me on that because none of us and I really mean NONE of us know the whole picture. There is only a small group within GM that do. What talent did Cadillac attract by being in New York? I’d love to hear the names of these automotive whiz kids that wouldn’t consider Detroit. I’m not a big city person myself, and don’t want to knock Detroit too hard as there are undoubtedly advantages to living there (in the right spot of course), but NYC is overflowing with energy and things to do. Detroit on the other hand is one of the most dangerous cities in the country. You can also think of it this way: who dreams of vacationing in Detroit? From a pure talent perceptive, I think relocating their headquarters to NYC was one of the smartest moves they’ve made in recent years. Factories are an entirely different matter. NYC is not an automotive type town. Most don’t even own cars. I knew from the start that the move to NYC was a huge mistake for an automobile company. BMW and Mercedes both located in the south where almost everyone has a car. The move there wasn’t to increase unit sales. It was to increase brand awareness. NYC is the worlds largest luxury market. Far and away bigger than anything in Detroit, or anything in the South. Now why should a luxury brand, like Cadillac, NOT have any presence in the world’s largest luxury market? You can find Lamborghini and Mercedes dealers in NYC, but that would go against the idea that NYC isn’t “an automotive type town”, wouldn’t it? Mercedes and Lamborghini aren’t there for the sales either. They’re in NYC for the exposure. The entire world knows of New York, and knows of as a hub of high art, designer fashion, gourmet foods, luxury products (including cars), and world famous architecture. Detroit is where they filmed RoboCop. And yes, I know Detroit is also known as the ‘Arsenal of Democracy’ and was instrumental in WW2, but you can’t live on past glories forever. The 1970’s proved that you can fall of the mantel and never fully recover. I hate to say it but there are a lot of HATERS out there! Even on the Gm forum! Haters of anything N.Y.C. ! There is much more talent in NYC than in the whole (larger ) Detroit area! That’s why the Fashion, advertising ,Theater- thrive NYC T.Y. I use to work for a Cadillac dealer in NY . In the late ninety’s, early 2000’s Our Cadillac rep Dave, from Detroit, told me that driving to work they would (the Cadillac reps & staff had to form a caravan) all drive in front of each other until the would get back safely to Cadillac headquarters !The area around the factory was so bad the residents of Detroit would throw broken bricks at there cars when driving down the street, going and coming to Cadillac Headquarters! I know things have changed in Detroit for the better but like it was said by others Detroit in not a safe city like NYC! Even in 2018!! I imagine that Detroit is a hell of a lot safer and a better better place to live than it was in the 70’s, but unless you’re tourist that’s heavily interested in American car history, or you’re part of The Grand Tour production team, there isn’t much of a reason to visit Detroit outside of the car industry.